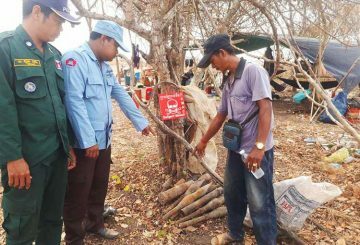 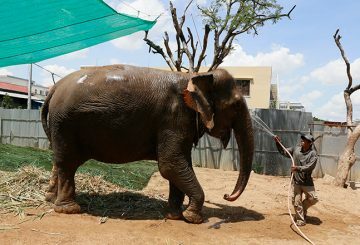 Thai authorities alert their Cambodian counterparts that a rampaging elephant was heading toward Battambang. 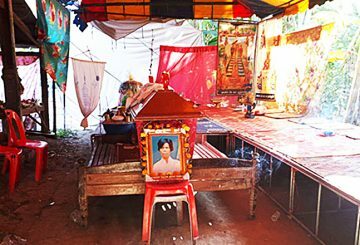 An HIV-positive resident of Roka commune died, marking yet another death in this area where an outbreak of HIV was first detected in December 2014. 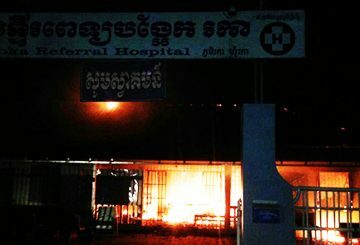 A health centre in Roka commune, caught fire on Sunday night, resulting in damages worth about $60,000. 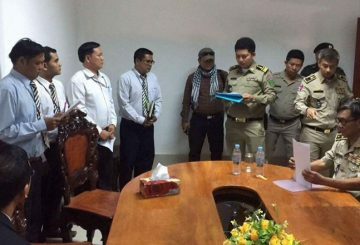 Five senior bank staff in Battambang province sentenced to one year in prison for stealing nearly $2 million from their employer. 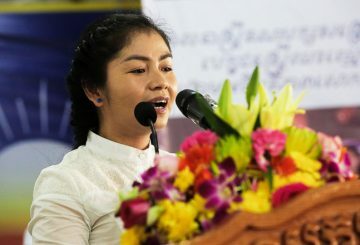 The former commune chief regrets not having the chance to fully serve local people, since her commune development plan had not yet been implemented. 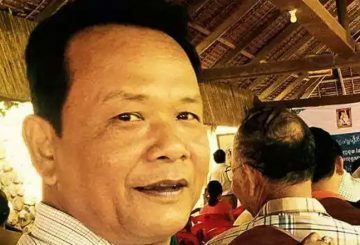 Battambang Provincial Court has ordered the provincial Adhoc human rights coordinator to appear on allegations of intentional violence. 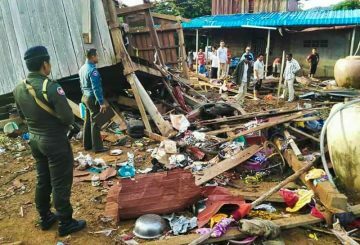 A three-year-old girl died on Monday in Battambang province after a gas tank used for melting gold exploded at her family’s home.